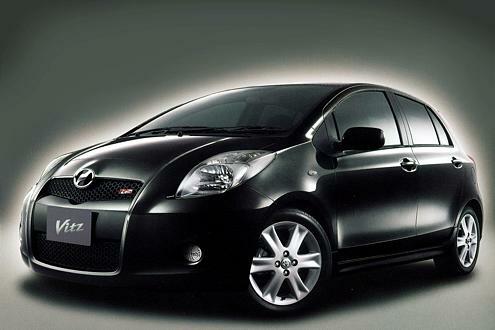 The Toyota Vitz is a line of three- and five-door hatchback subcompact cars produced since 1998 by the Japanese automobile manufacturer Toyota. 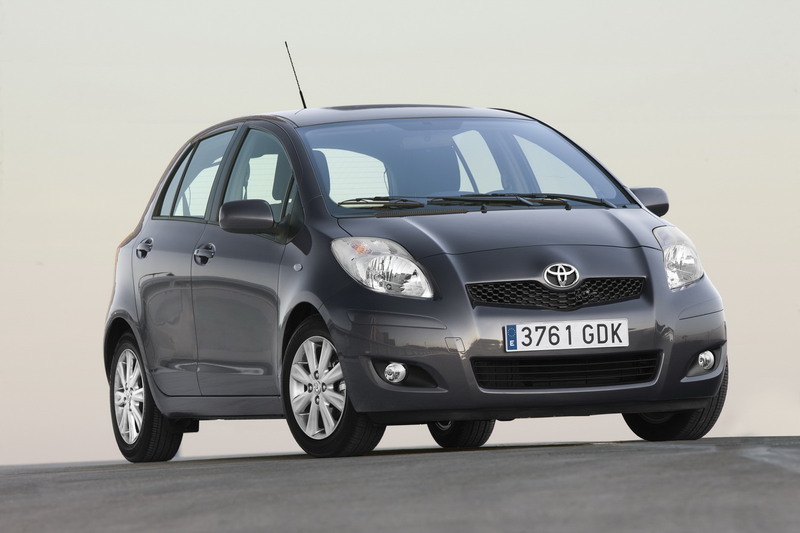 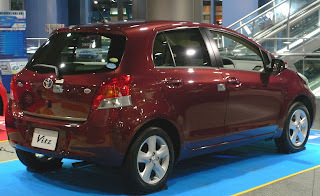 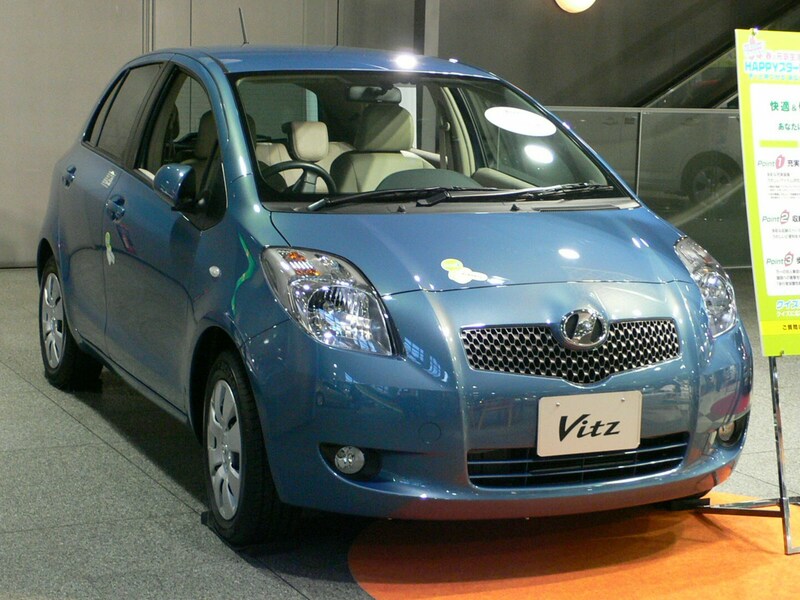 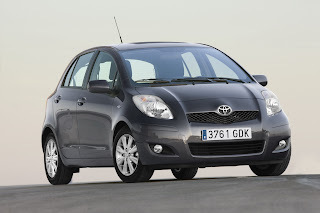 Now in its third generation, the name "Toyota Vitz" has been used consistently in Japan, with most international markets receiving the same vehicle under the Toyota Yaris name, or formerly as the Toyota Echo in some markets for the first generation. 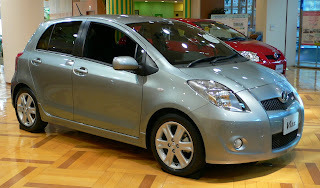 As of 2010, the first two generations had achieved in excess of 3.5 million sales in over 70 countries, including more than 1.4 million in Japan.